Physical literacy isn’t just about sports. It’s about giving children and youth the opportunities, competence and confidence to succeed – to live a happy, healthy, long life. 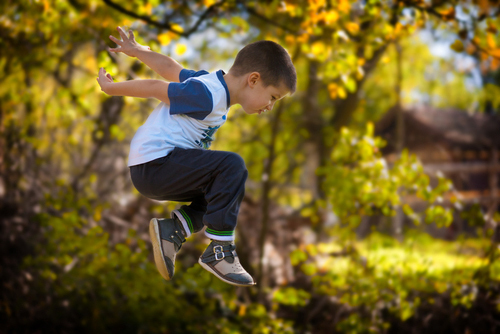 A child’s development of balance, coordination, and fundamental movement skills forms the basis for his or her life-long enjoyment of physical activity. 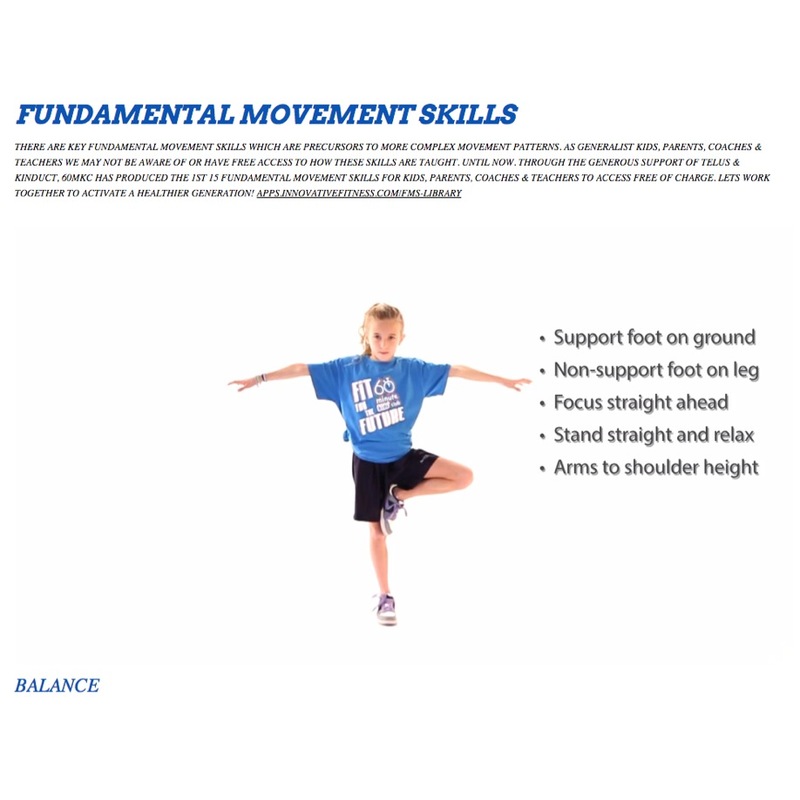 We’ve created our FMS tools and the methodology to support all kids to move, with confidence and competence, for life.